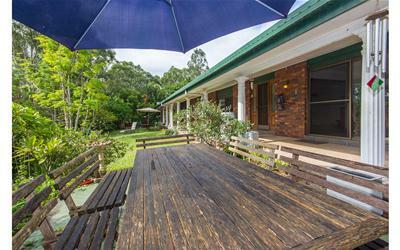 Country Hideaway: An expansive rural homestead on a fantastic elevated 6 acres overlooking the beautiful Clagiraba Valley. 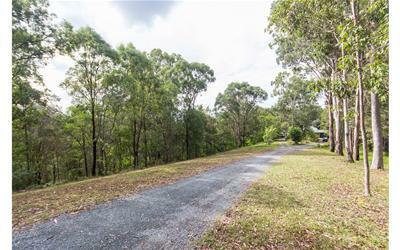 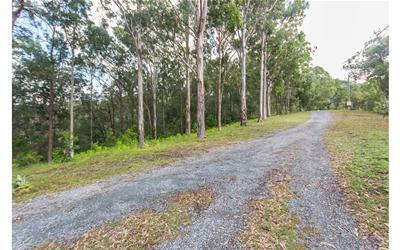 Beautifully positioned at the end of a wide level ridgeline driveway, you’ll enjoy absolute privacy and serenity from the surrounding natural bushland buffer. 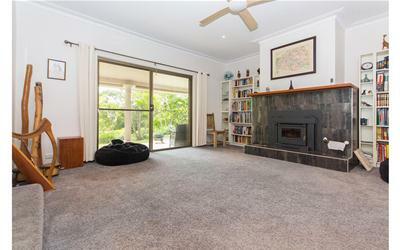 Extensively remodelled throughout, this lovely big home includes 2 large modern ensuites plus main bathroom, double size bedrooms, designer kitchen with butler’s pantry, large family room, lounge room with lovely big fireplace, media room, tall ceilings throughout, wide shady verandahs, covered inground pool, solar power and hot water, double lock-up garage plus carport. 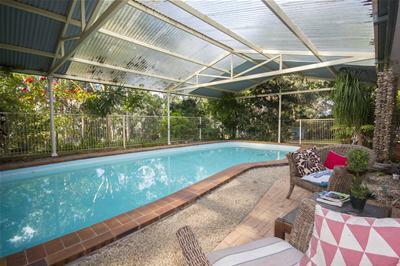 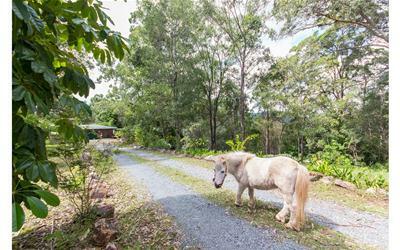 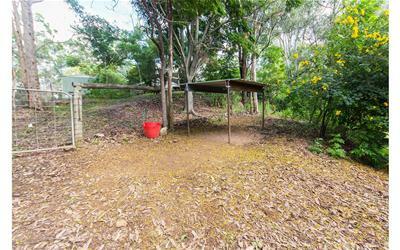 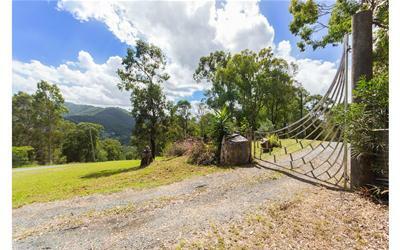 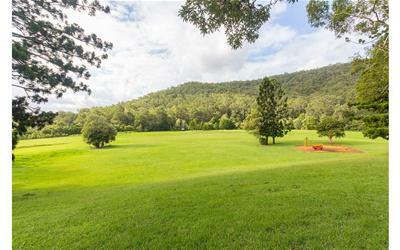 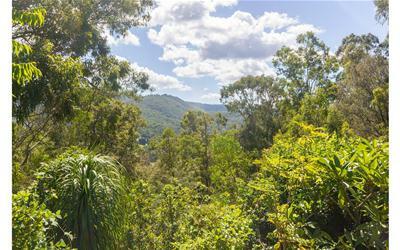 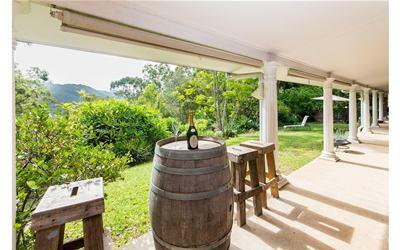 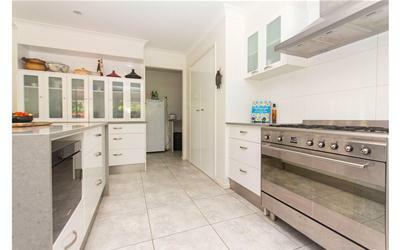 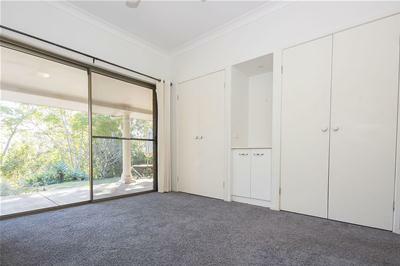 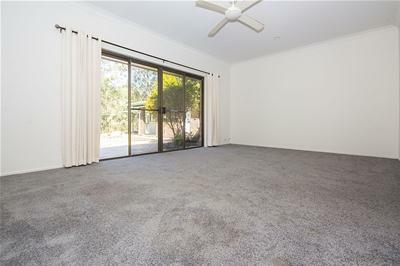 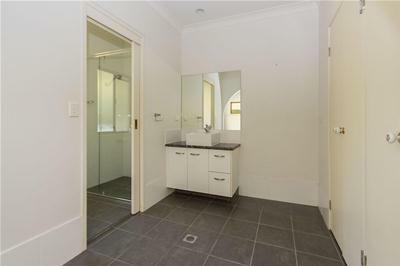 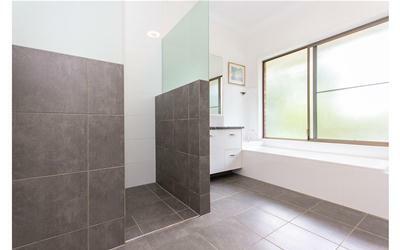 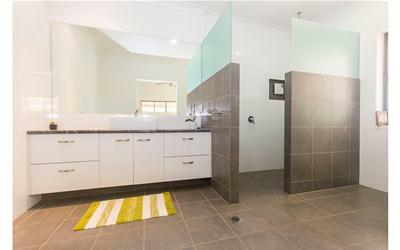 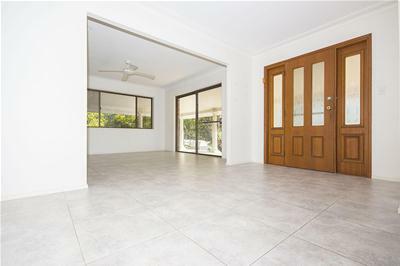 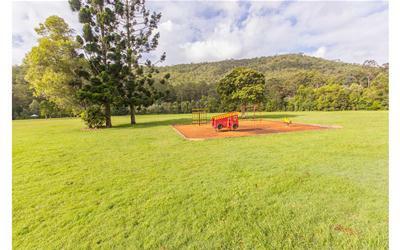 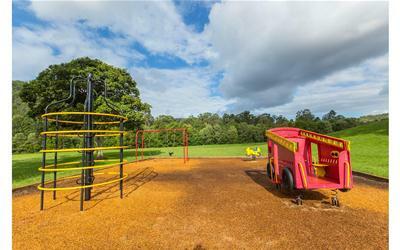 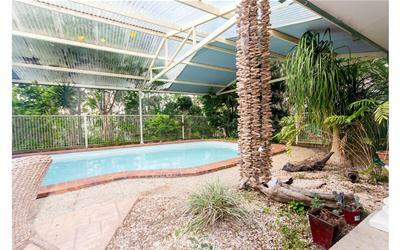 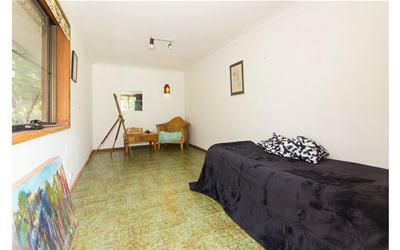 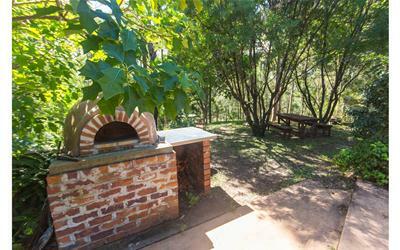 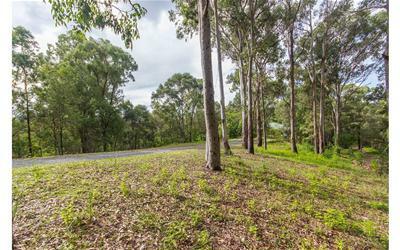 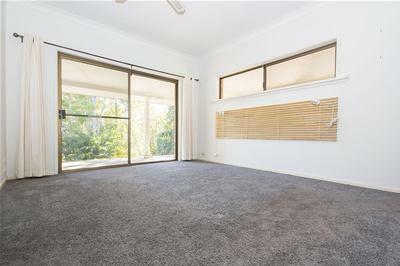 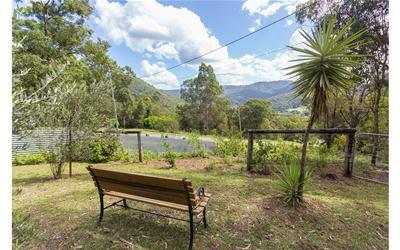 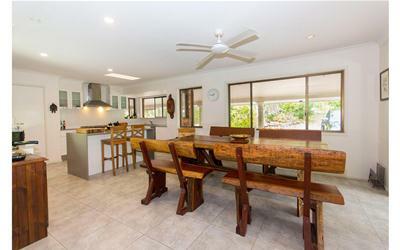 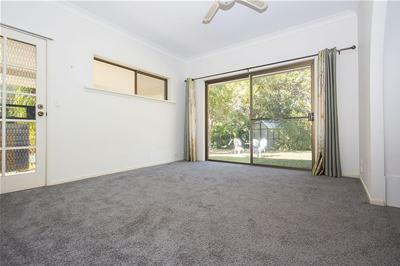 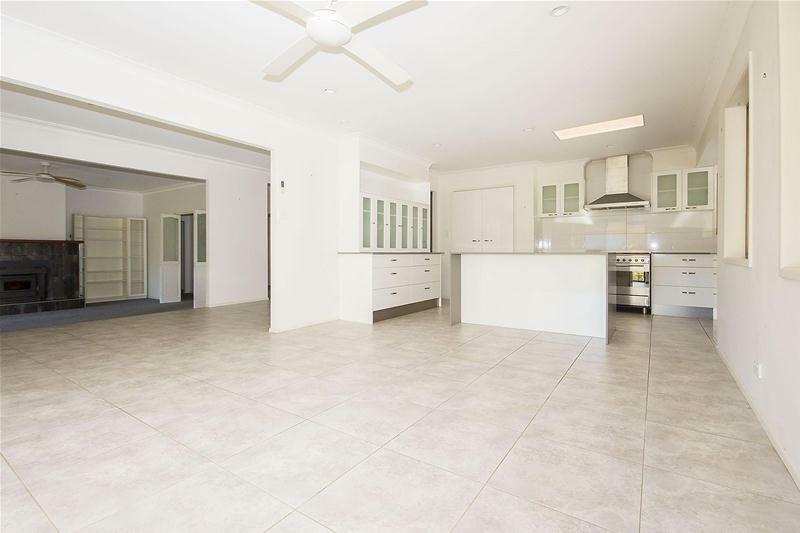 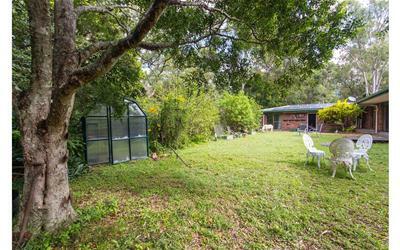 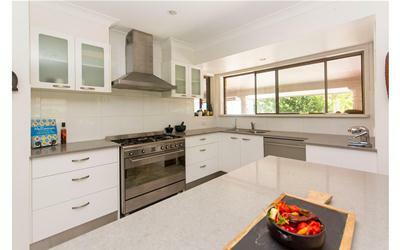 Just 10 minutes from Nerang.